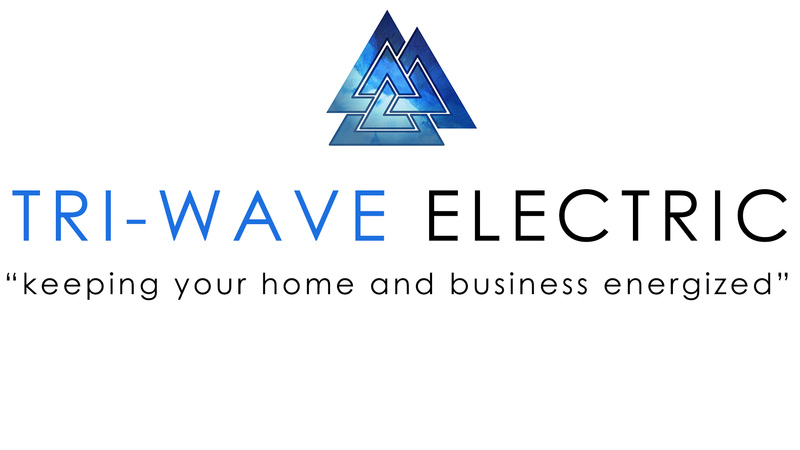 We have used Tri-Wave Electric services and appreciate their knowledge and experience. They installed a few items for us, fixed a few electric issues in an older home, and given us sound advice. They have provided us with prompt, reliable and courteous service. Very professional and well priced, I will be using them again Well done! !..